Kimi Raikkonen says if the results do not come this season he could be on his way out of Ferrari next year, but he is not worried about the situation. Raikkonen joined Ferrari last year but suffered a tricky season in which the car was not up to scratch and he was off the pace of his team-mate Fernando Alonso. This year it is all change at Maranello, with new team management in Maurizio Arrivabene and a new team-mate in Sebastian Vettel, but it is also the last year of Raikkonen’s current contract. He said there is an option in his contract to remain at the team but suggested it depended on results coming on track. 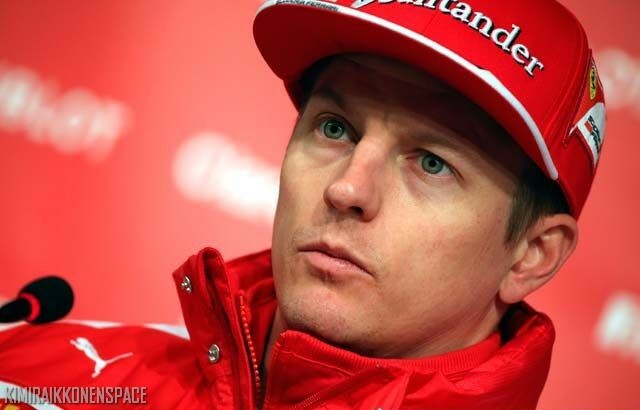 However, Raikkonen says 2015 is a “completely different story” to last year. Suffered a tricky season? Jeez, that’s putting it mildly! Undoubtedly it was the worst season of his career, and the 2009 season of course.